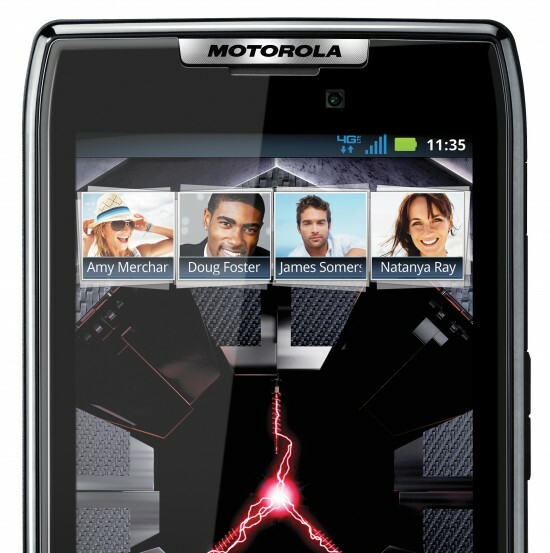 Good news for Motorola Droid Razr owners looking to hack/mod/tinker around with their device! The stock fastboot files — required to restore your device to its original stock state — has been leaked and made available for installation. The 6.11.744 fastboot files were leaked by a member of XDA and may users are already reporting successful flashes. This should send development into high gear for the Razr with developers and users being able to flash with reckless abandon thanks to this new safety net to fall back on. Even those who may have been wary of rooting their phone in the event they needed to sell or send back their phone to the manufacturer for repairs no longer have anything to hold them back.